Montreal Landscaping Contractor. 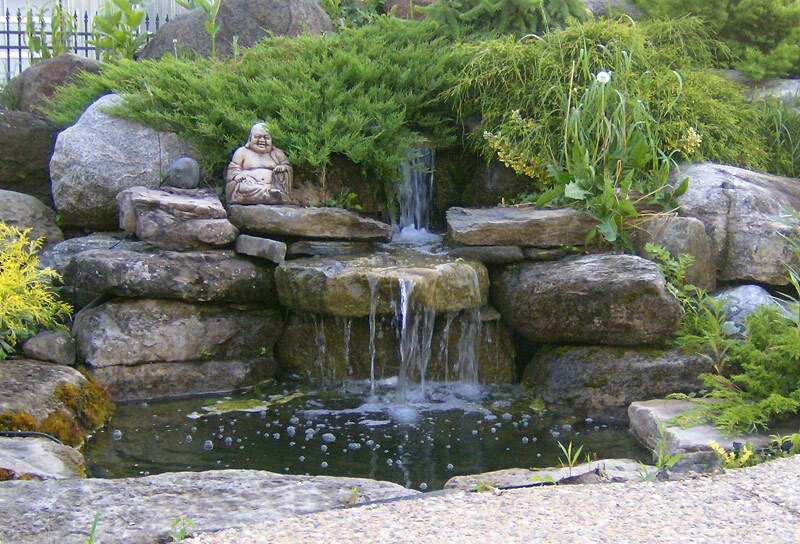 Ponds and Waterfalls. 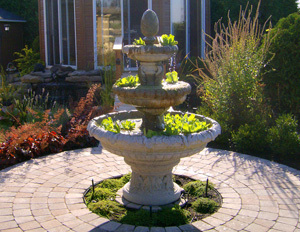 Explore cool water feature design ideas. 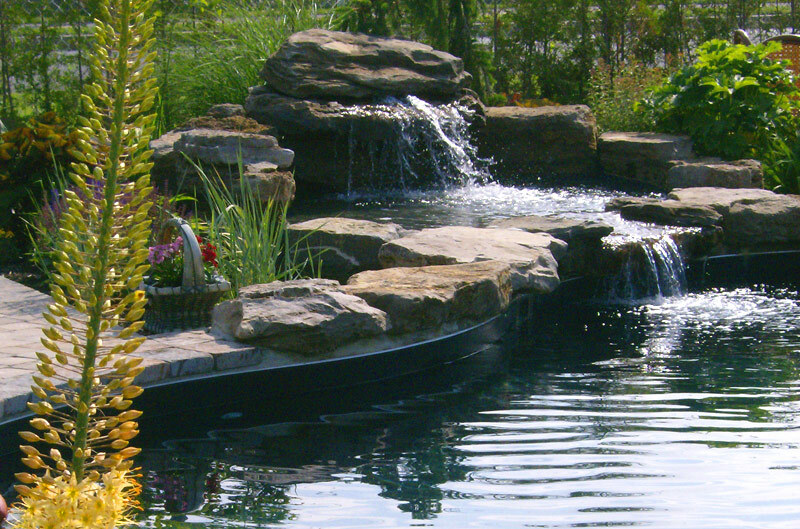 The combination of three natural elements: water, stone and vegetation. 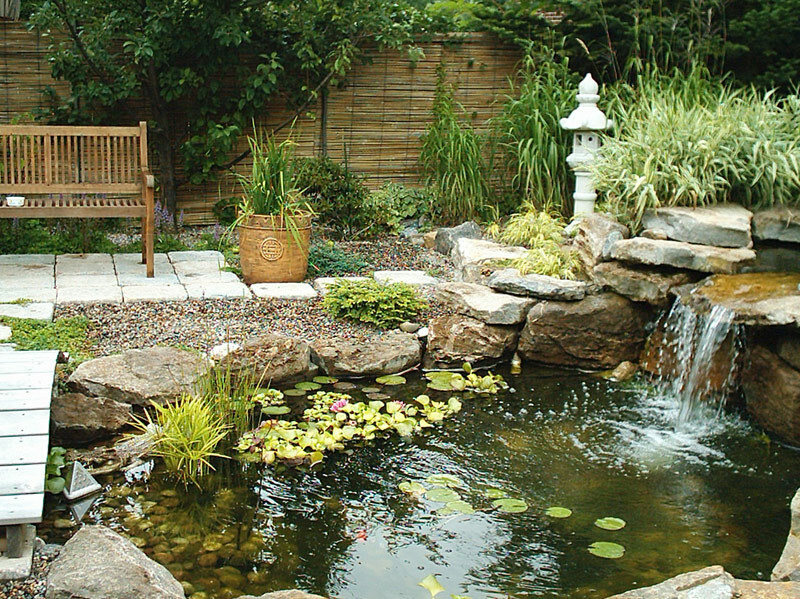 Explore cool water feature design ideas. 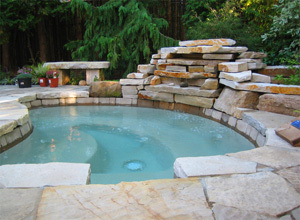 The combination of three natural elements: water, stone and vegetation. 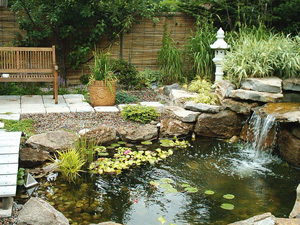 The most unique of the three elements water represents purity, cleanliness and it means life. 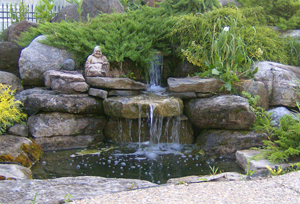 It calms us with the flow of the stream, rocks us with a subtle trickle, sings us a melody of an impressing waterfall. 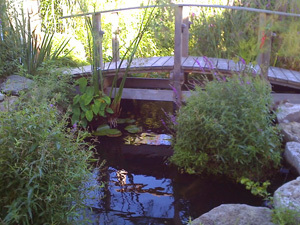 That is what amplifies the dynamism of landscape: the sound and the movement. 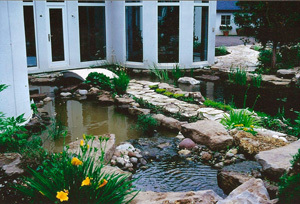 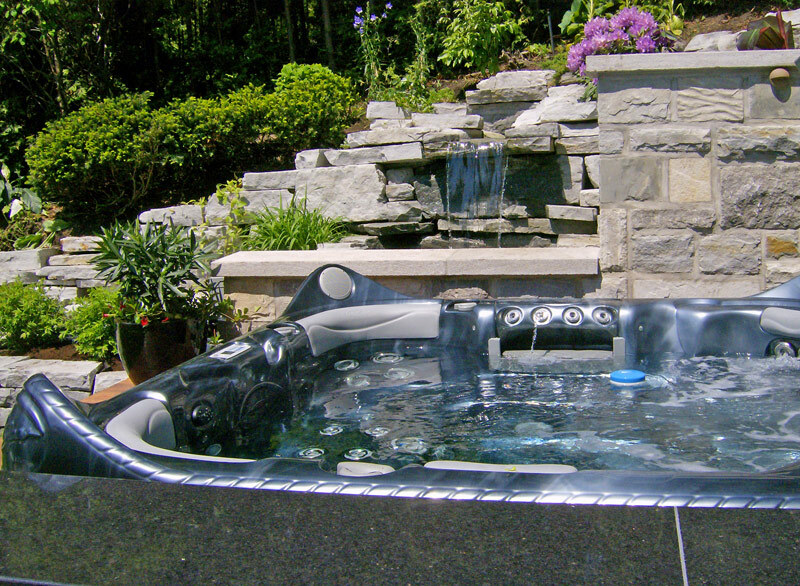 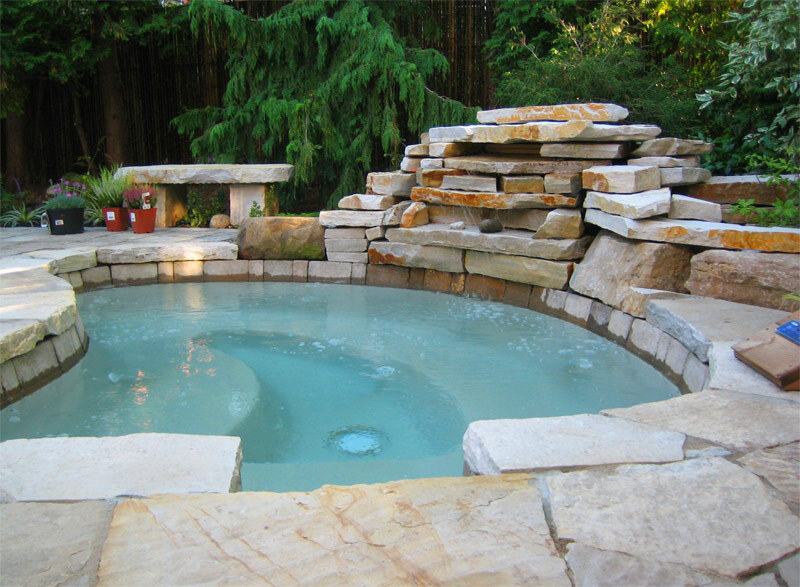 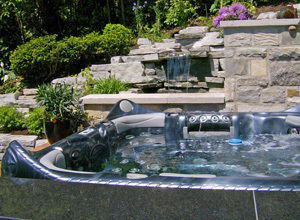 Water Feature and Pond Design Ideas will bring your backyard to a whole new landscape level.